Hi - I recall that the event had to be cancelled in January 2018 and can see that the date of 26th January 2019 was proposed for the next event but cannot find any more on this on-line. With less than two months to go does anyone know if the event is going ahead? Would love to sail in it! The Steve Nicholson Trophy 2019 is on the 26th Jan 2019. If you read down it says about the 2019 event. The last time it was held was in 2017 and that is the official website for it so when more details are released and entry opens it will go on there. I would imagine they may be concerned about water levels again which is why entry isn't yet open. I've just spoken to the club manager at Northampton, and he confirmed that the Steve Nicholson Trophy is going ahead on Saturday 26th January 2019. He hopes to have the web site updated by the end of next week. The water levels are currently perfect for the event, not quite full, so plenty of water and enough beach to rig on. 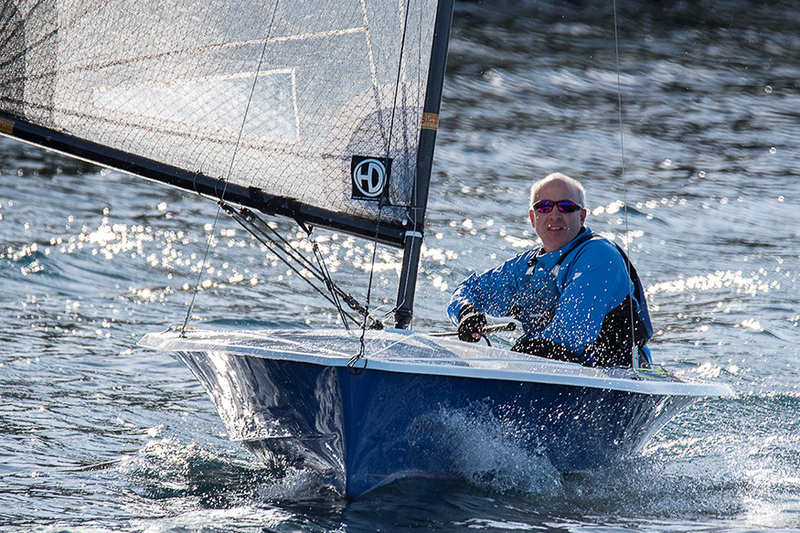 So all set for this Saturday's Steve Nicks Trophy at NSC - forecast looks pretty good for round the cans pond sailing! Who else is going to be there? I'm doing the Sutton Bingham Icicle instead, part of the South West winter series. Great event - results show I came home 7th but I suspect that is over generous as they must have used the wrong PY! Sorry to say your correct they have now published the final results and it shows the first H2 at 18th. I watched the video and I am sure that leading FB regrets popping his kite before the hitch mark. It looked like it was in a complete mess when he went round, but it popped out clean. 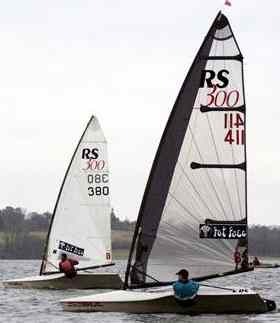 Well done to the RS400 and Aero sailors who won the two fleets. Hi Gordon - yep they adjusted the PY to 1015 which was last years GL number, this years is 1030 which should put me back just outside the top 10 which feels about right!